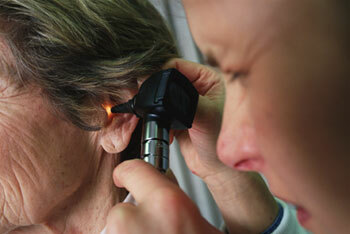 *Complete evaluation and assessment of hearing completed by a Doctor of Audiology. 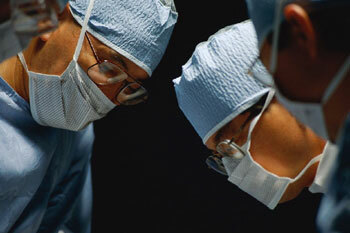 *If hearing loss is present, the type of loss is determined as well as the severity. *Counseling on effects of hearing loss on communication and communication strategies is offered. 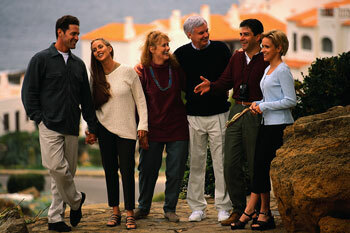 Hearing Aids – Our goal is better hearing and understanding in all listening situations. Through focus on individual needs, we can achieve this goal and can greatly improve the quality of life! *Professional hearing aid services are offered to any patient who is determined to be a hearing aid candidate through thorough testing and needs assessment. *Hearing aid services include counseling on hearing aids – what they can do as well as what they can’t do – and what to expect in the adaptation process. *Hearing aid evaluation, selection and dispensing in office are also available and include follow up care and adjustments of programming over upcoming years. *Repair and service of existing hearing aids is also available, dependant on manufacturer of hearing aids with possible service charges involved if aids were not purchased in office.